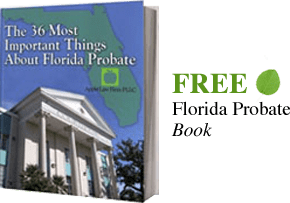 In Florida, Employees can be restricted by Florida non-solicitation agreements. These agreements often prohibit hiring current employees as well as the solicitation of current clients for work that is being offered by the employer. In addition, trying to hire current employees can be a violation of the employees duty of good faith. The Law Office of David M. Goldman represents employees in actions regarding the non-solicitation and employee raiding provisions. If you are an employee and want to have your employment agreement reviewed please contact us for the cost of a Employment agreement review. If you feel you might be subject to a Non-Solicitation agreement or Employee Raiding Provision CONTACT our Jacksonville Business Lawyers by email or call us at 904-685-1200 to discuss your situation today.